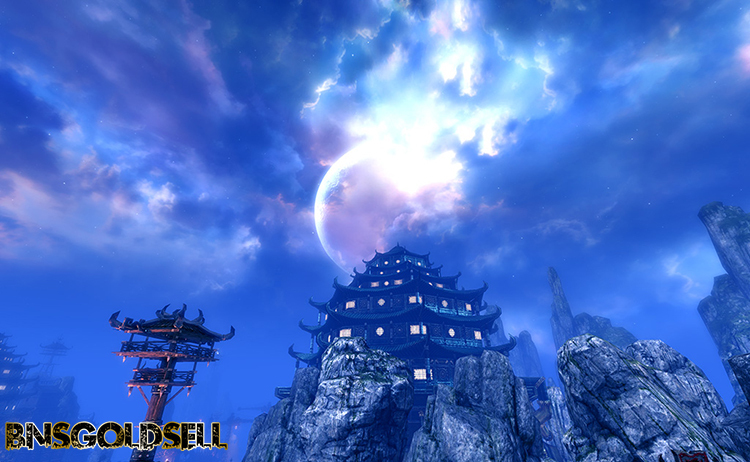 Have played Blade & Soul for a long time? There will be a new release of Rising waters updated on February 10, along with three challenging new pieces of max-level PvE content and new ways to increase martial prowess. It is available for 4-player or 6-player Heroic (purple) dungeon, Bloodshade Harbor (purple) dungeon for 24-player or Nightshade Harbor, which offers max-level player new challenges against the Blackram pirates and Poharan’s boss. Hongmoon Levels make players gain exp higher than level 45, and unlock additional skill points to enhance the character’s strength in combat. At the same time, it will unlock five Hongmoon levels to be acquired once a new quest is completed. 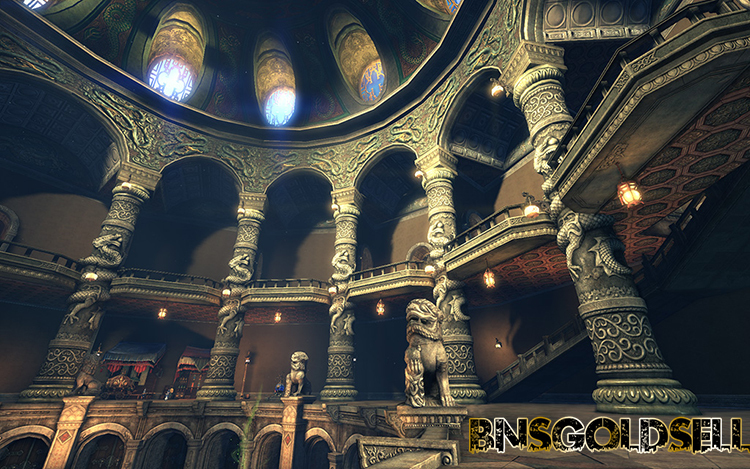 Besides, NCsoft adds each level of Mushin’s Tower which is a kind of single player Heroic dungeon and can offer greater rewards and increasingly greater challenges. 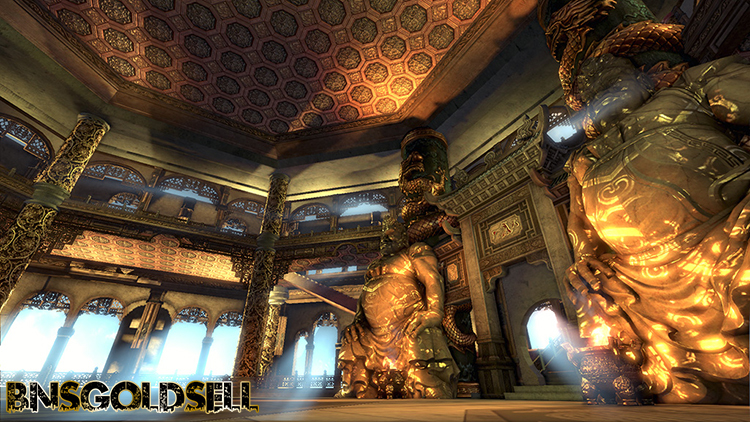 What’s more, additional content and floors will be added to this new dungeon in the coming updates. This newly update can mark the start of the PvP preseason, and there will be a new in-game UI to show how your skills stack up. Also, you are able to earn and spend Zen Beans which is the Blade & Soul PVP currency that can be gained from defeating others. As we will move from the preseason to Season 1 after the coming update, we can get more info on the high-level rewards that you can earn from dominating your enemies. Want to play this game and enjoy the new update? 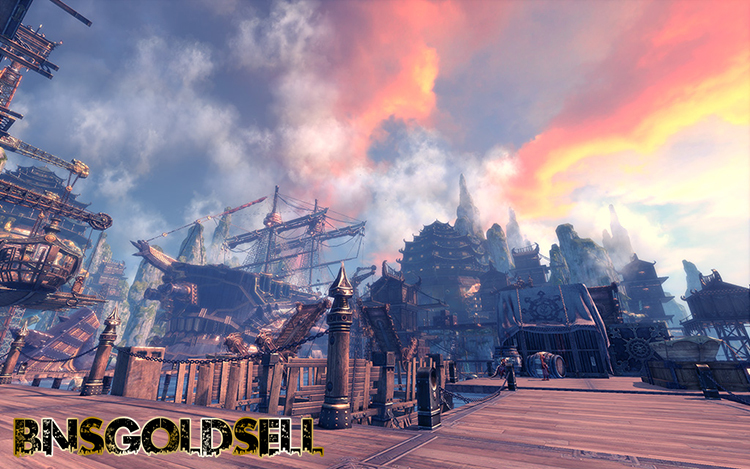 Buy cheap Blade & Soul gold from BNSGoldSell, and you can enjoy discount!